Makin’ the panels look good and a sneek peek. 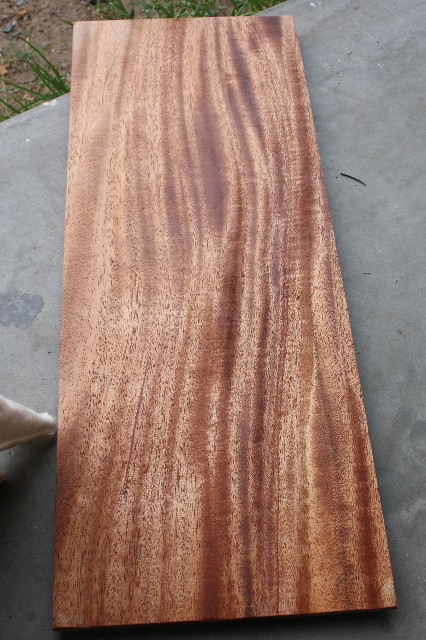 I put mineral spirits on the panels to check progress and see if I was eliminated the tear out. Wanna sneak peek of what it’ll look like with finish?? looks great, you've just gotta take the time and do it right. Marilyn, I don't recognize your scraper plane. I covet it, but don't know the make and model. The panel looks excellent! 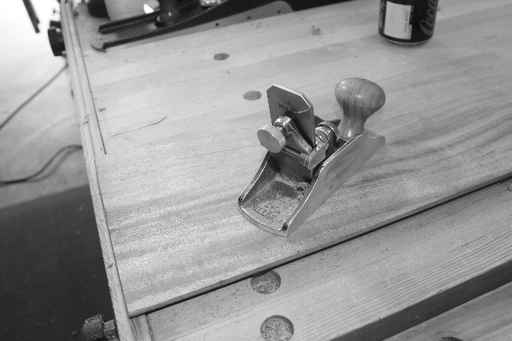 Btw, I have the Veritas scraper plane and the Stanley No. 80 Cabinet scraper. Love both of those. Daniel – thanks! And thanks for the encouragement. You're absolutely right. 🙂 I just get impatient some times. Just to let ya know, my No. 80 took a lot of work to make it a user. The sole was far from flat and the scraper blades are the same way. They take a lot of work to get the flats dead flat, so you can get a good hook. Next Next post: Mouse TP? ?